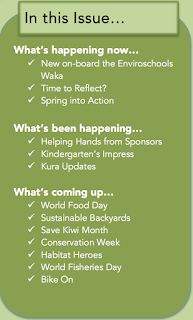 This page provides an overview of what each Taranaki Enviroschools' newsletter Pānui covers. 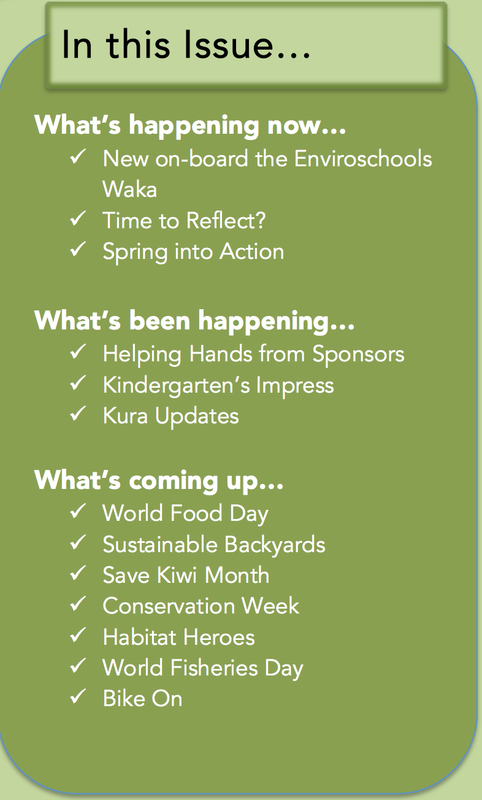 Click on the links to download the full newsletter from website. Thanks for uploading T1 2015 Donna! SEE WHAT OTHER SCHOOLS ARE DOING . . . Ask them a question, leave them a comment, or make a suggestion! Room 37 and Room 38's assembly!